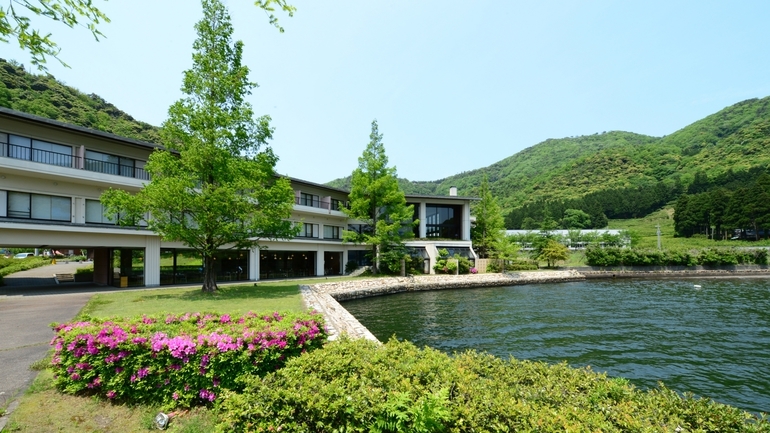 I’m planning to go to ArimaOnsen with my mother around April. Please tell me a Japanese-style hotel with a hot spring which serves delicious food. Our budget is up to 50,000yen per night. Your suggestion will be appreciated. 8 min. walk from Arima Onsen Sta. on the Kobe Dentetsu Line. Approx. 65 min. by Airport Limousine Bus to Sannomiya Sta. Take Hokushin Express on the Kobe subway Line, get off at Tanigami Sta, transfer to the Kobe Dentetsu Line, and transfer to the Kobe Dentetsu Line, and then get off at Arima Onsen Sta. You have been looking for a hot-spring inn with the delicious meal in the Arima hot-spring area. I recommend the Hyoe-Koyokaku. You can choose your favourite type of meal between the buffet-styled one and the high-class Japanese cuisine with the generous amount of seasonal, fresh ingredients. I recommend the Hyoe-Koyokaku in the Arima hot-spring area. 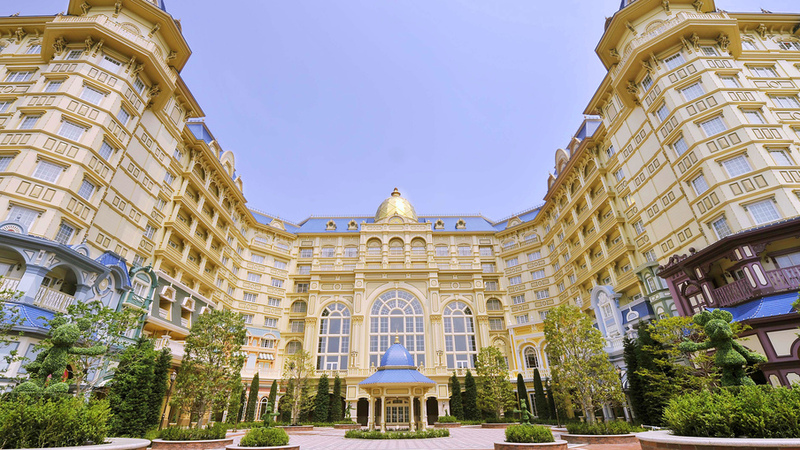 It is in a walking distance from the Arima-hot-spring station. If you want, they will pick you up. I stayed at a few inns in the Arima hot-spring area, but this long-established inn, Hyoe-Koyokaku has the spacious hot-spring and rooms. 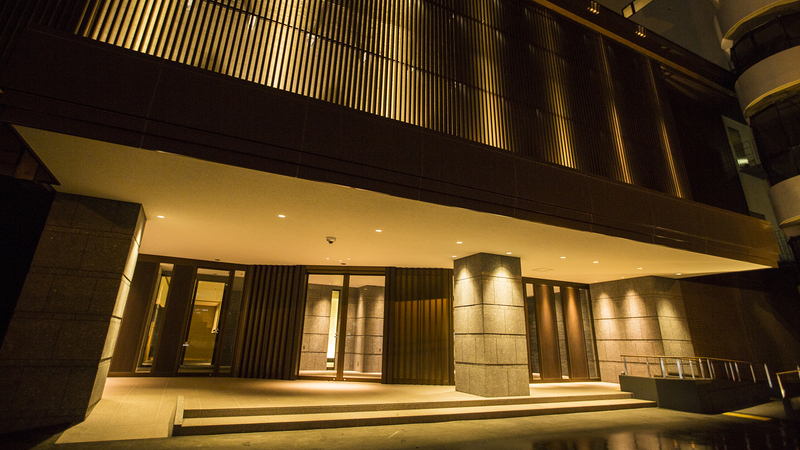 They serve a seasonal high-class Japanese cuisine with delicious Kobe-beef. I wish your trip to be an enjoyable one with your mother. This inn, “Koyokaku” is a representative of the Arima hot-spring area for the brownish coloured hot-spring water. 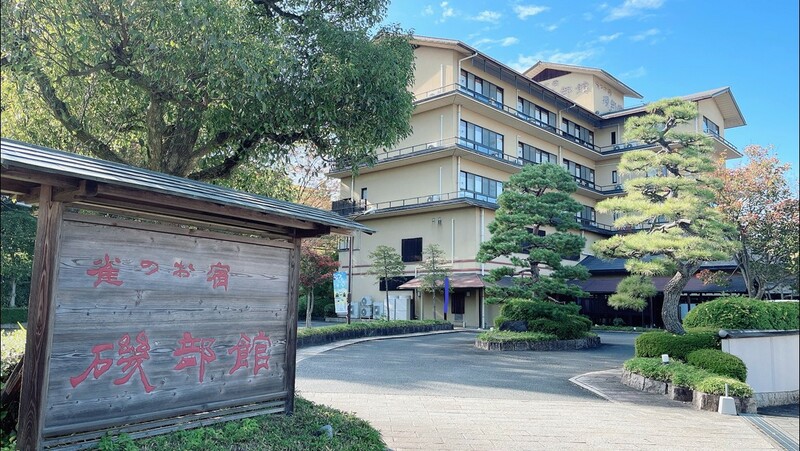 So, most guests visit this inn to target the hot-spring, but to tell you the truth, it is the long-established inn which has been serving the right meals. That’s why it is the No. 1 inn in the Arima hot-spring area. About 6 years ago, we a family of 5 and my parents-in-law stayed at this inn. It is a little too classy for us, but the hot-spring, the meal, their service and the cleanliness all got full marks. 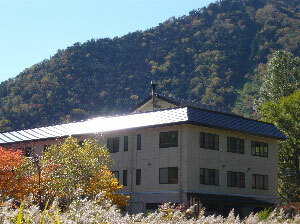 Driving there is one way, but the Arima hot-spring station on the Arima-line is a 5-minute- walk to the inn. So, I think visiting there, using trains is wise, because the roads are narrow and sight-seeing-buses are everywhere. It’s not easy to drive. I’d like you to add this inn in your list. I enjoyed the seasonal high-class Japanese cuisine in my room to the full, taking my time. You can choose the meal in your room or in the dining-room. You can have your breakfast in your room, if you want. The meal was the high-class Japanese cuisine with the sea-products from the Inland Sea and the local vegetables. It was delicious. You can see clear across the Arima town through the window of the room. I could really relax, viewing the mountain range. The hot-spring has various types of bath, such as Japanese and western-styled. I enjoyed myself there as if I was in the Healthy Land. You will feel secure, as it is a long-established inn. The meal is delicious. You can take the beauty treatment such as aromatic or facial treatments. If you travel with your female friends, it is just for you. The building is gorgeous, so you can experience the extraordinary atmosphere. It will be a good memory after your trip. 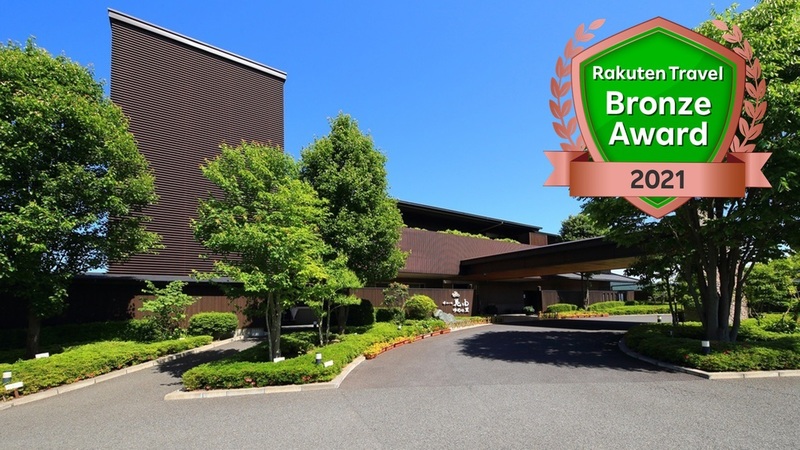 In the Kansai area, this hotel is the most famous due to the TV commercial. 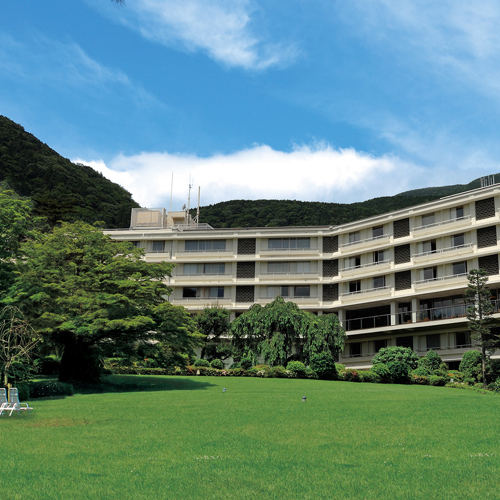 The Arima hot-spring area is not large, so each hotel seems to be quite expensive. You can relax in this hotel, though. You need to be prepared for their high charges, but it is worth visiting. 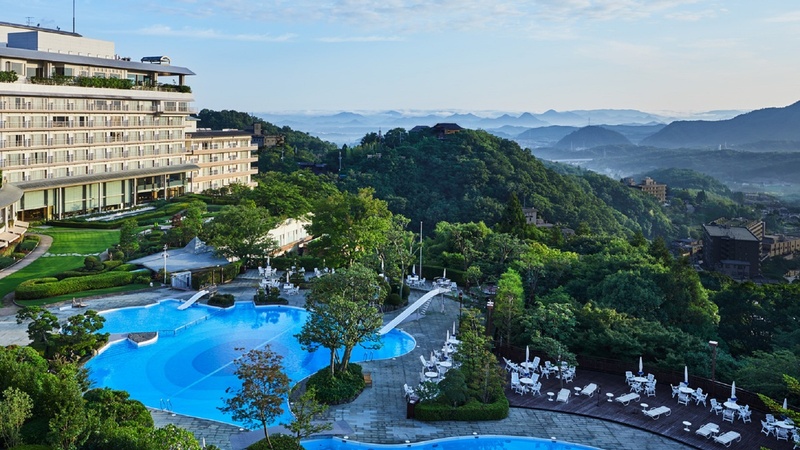 It is a long-established hotel in the historical Arima hot-spring area which is one of Japan’s 3 famous hot-springs. The streets in the Arima hot-spring town are narrow, so I recommend using trains as an access. The high-class Japanese cuisine cooked with the sea-products from the Inland Sea and the generous amount of quality ingredients like the Kobe-beef will be served. You can enjoy two different types of hot-spring, which show the Arima hot-spring characteristics, brownish bot-spring water and the transparent one. From my point of view, as a Kansai person, speaking of Arima, it has to be Koyokaku. There must be a lot of other famous hotels, but I can’t think of any other names of hotels. However, most Kansai people know the Hyoe-Koyokaku, so it will be good for you too. The meal is also exquisite, I’ve heard. Any inns in the Arima hot-spring area won’t disappoint your expectation I think, but this one was splendid. The spacious bathroom was very clean and you can take your time. I stayed there in March and I saw a big weeping cherry tree. I’m sure it will be beautiful in its flowering season. We, a married couple stayed at this inn. The meal which was served in our room was exquisite. If you have children who can take a bath together with you, you will surely enjoy the stay. If you walk to the town, you can come across the drinkable hot-spring water and the source of those hot-springs. There is a shop which is selling chest-nuts. They will all be part of your good memory. I’m sure the trip will definitely make your parents happy! They have 2 big bathrooms and men and women can use them in turn every other day. They are very spacious and clean. I like them very much. I stayed there a few times and each time the meals were delicious. It is the hotel where you can relax. It’s recommended. You can enjoy the seasonal foods. This inn is in the center of the town, so it’s convenient for strolling around the town. The public transportation is easy to use. The bus-stop and the station is nearby. You can choose the venue for your meal, whether in your room or in the restaurant. When you want to eat various kinds of food, they have a buffet-styled meal. They have carious types of hot-spring. This inn has variety in the type of bath, such as an open-air and inside-bath. You can enjoy the gold (brownish colour) hot-spring in Arima. The room has the calm atmosphere and some rooms have their own open-air hot-springs. You can taste the quality Kobe-beef in your meal. There is a convenient-store in front of the inn, so it’s easy for small shopping. The Arima hot-spring area has a lot of slopes which make a charming sight. Enjoy your strolling around with an Onsen dumpling and an Onsen rice-cracker in your hand. the pretty interior and the delicious meal / It is a hotel which a family with children can enjoy. A few years ago, I stayed at this hotel with my mother. It is a small hotel, but it is the annexe of the famous inn, named “Goshobo”, so the service was excellent. It is famous for “delicious rice” and it was true. They offered the generous amount of seasonal foods as well and I enjoyed them to the full. They have 2 hot-springs. Although the size is not large, you can reserve it for yourself. (However, you need to wait for a while, when it is crowded.) If you want, you can use the big bathroom in the main building. The charge is more reasonable than the one for a stay in the main building. My mother sounded to be very satisfied. Enjoy the trip with your mother! It is right down from the Onsen-ji and it is a small inn. The bath can be used reserved and you can soak yourself both in the gold(brownish colour) hot-spring and the silver(transparent) hot-spring. The meal is served in the dining-room and it is delicious. The main street is just around the corner from the inn. As the town of Arima is not big, exploring it is easy. I’m sure you can relax on your trip with your mother. Enjoy it. They have an observation open-air hot-spring from where you can see right across the Arima town as well as the sunrise and the bath which you can soak yourself in, taking your time is in the basement. You can enjoy the gold and the silver hot-springs. The evening meal has various courses, but I recommend the Japanese one. The variety of foods with a small amount each is very welcome. The breakfast is buffet-styled, but the variety has too many items to taste all of them. The hotel shuttle-bus will take you to and pick you up at the station and at the town at any time, when you ring them. I often stay there with my husband and my mother. You can enjoy 9 baths and you can choose your favourite foods at the buffet-styled meal. The changing colours season, November is the best. The changing colours in the Zuihoji Park are spectacular and you can join the tea ceremony outside. You can visit the musical box museum, using the cable-car. Leaving your luggage at the inn, why don’t you ask for a hotel-car to take to and pick you up at the cable-car station? It is the great long-established inn in the Arima hot-spring area. It has an 800-year-history since its opening. The appearance of the building is a little dated, but you instantly learn that it is the sophisticated vintage long-established inn, when you go in through the entrance. The popular part of this inn is a big bathroom. The changing clothes area is separated, but if you go in the bathroom, the partition is very low and it is almost mixed-bathing. However, most guests of this inn are understanding. They are taking a bath in their dignified manner. Each room is a sophisticated Japanese-styled one. The meal is the high-class Japanese cuisine with love and is graceful as well as delicious. The hotel staff are polite and they don’t come into your room unless they need to. So, you will feel secure. The charge is \30,000 on the weekdays. It is just the right place for a trip with your mother. It was last November when I visited there. The high-class Japanese cuisine with the grilled Kobe-beef on a hot plate was exquisite. Last month, I stayed at this inn with my mother. The charge was \15,000 per person. The meal was really delicious. The hotel building has an historical appearance and the spacious room was clean. We stayed, feeling relaxed. We were truly satisfied with the receptionists’ responses, the room attendant’s attentiveness, the meal and the open-air hot-spring in the room. the natural gold hot-spring! You can enjoy the hot-spring in the 9 different bath-tubs! A long time ago, I stayed at this inn with my mother. The staff were friendly and we could spend our time pleasantly. The natural hot-spring with brownish hot-spring water will ease your body. As you can take a bath at the sister hotel as well, you can experience 9 baths in total. You can enjoy them, taking your time. The meal is arranged beautifully and is delicious. My mother was also very pleased. Among the inns in the Aria hot-spring area, this one has been there since a long time ago. The building has a charm and is grand. The meal has class and you can enjoy it, taking your time. It is close to the Arima hot-spring station and it is just a walking distance to the busy street from the inn. Soaking yourself in the hot-spring, feeling relaxed is marvellous. the charge is cheap, but a relaxing hotel with the delicious meal. A few years ago, we, a family of 5 stayed at this hotel. As it is located a little far away from the town center, it is a quiet and relaxing hotel. The atmosphere is excellent and the meal is gorgeous and is delicious. The bathroom is spacious. The room is not showy, but calm and relaxing. It is just right for a family. The simplicity without excessive service is welcoming. 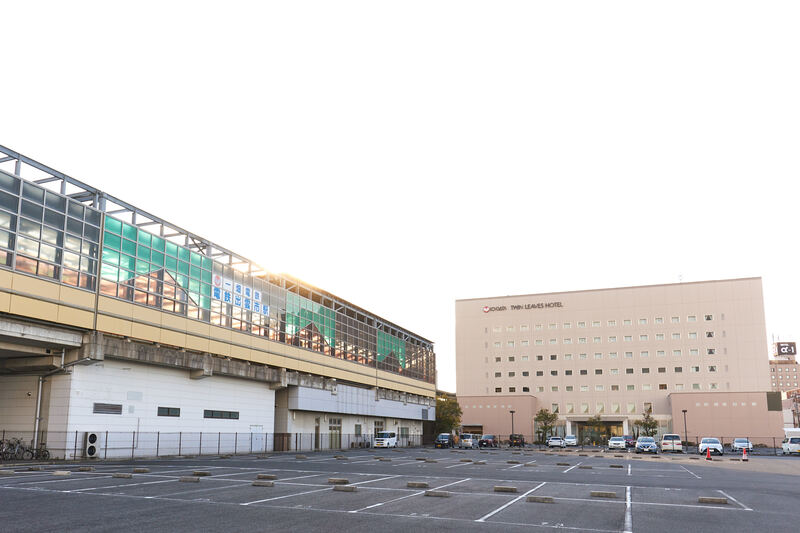 The Tomioka silk mill world heritage certified as will go to overnight. Went to Izumo with my husband and two people, want to immerse in the hot spring in the green there are many places. Two nights and three days, please tell me the inn can stay in the following per person per night 8,000 yen. 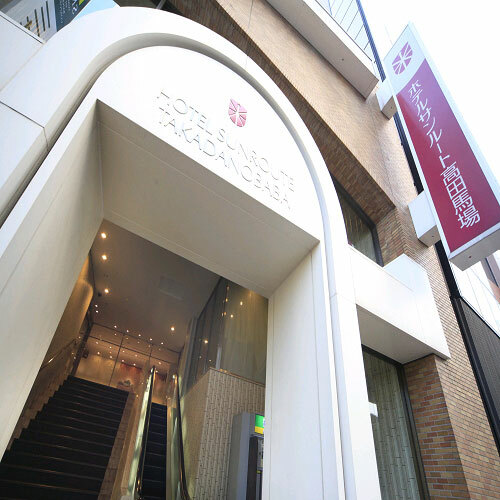 Could you tell me a hotel near University of Waseda, where you can study in a quiet environment at night and you pay less than 5000yen per night including breakfast.